Dancers have a special quality to them. Their bodies can produce incredibly beautiful forms. 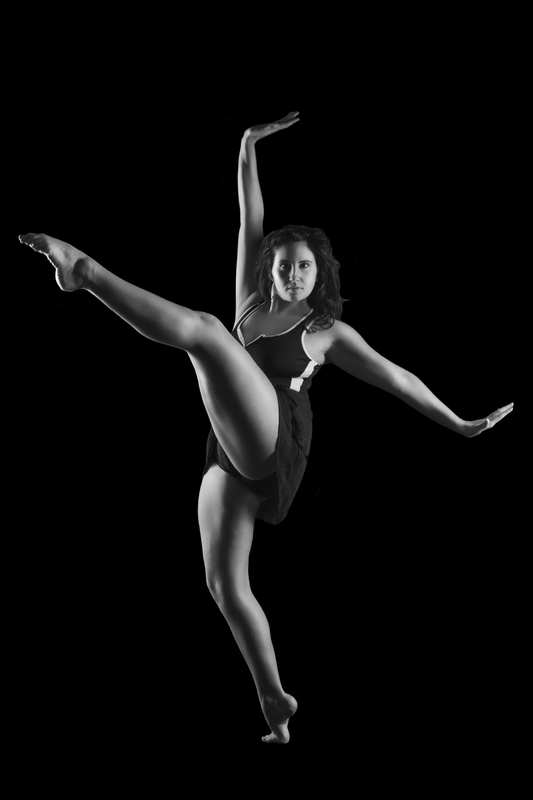 In this series, I strived to showcase the lines and shapes a dancer's body can produce.